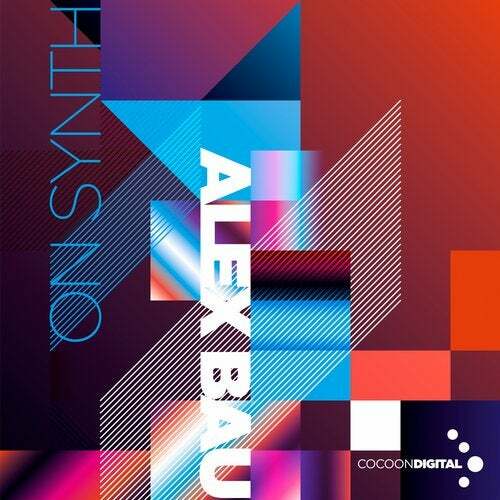 Alex Bau proves that dark and energetic techno is not strictly connected to cities like Detroit and Berlinor the electronic north of England but can also be found in lovely Bavaria. We are not joking: Alex Bauturns the international map of techno-music upside down by presenting these two powerful tracks. Weeven think that names like Dettmann, Ben Klock and even grandmasters like Underground Resistanceand Surgeon couldnt have done much better here.So lets start with On Synth, a heavy beats loaded distortion masterpiece, using a pumpingcompressor and a manic synth loop. There is no escape from this one for everybody who is intobanging techno!On Breeze takes down the speed, however only a little bit as there is still plenty of energy in this oneto feed the floors. The beat reminds us of some Reboot-productions without being a copy cat here atall. The used filter-moves are close to perfection and almost gives On Breeze a housy deepness.A great release with some extra dirt in the beat- and bass-programming. And all this is coming fromBavaria we will find out if there is more darkness to be found under the beautiful surface of the south.